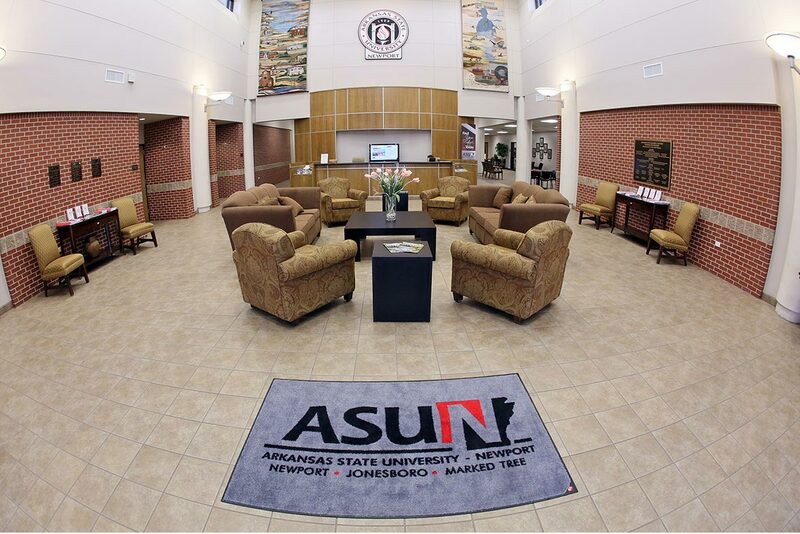 Arkansas State University-Newport is proud to share two students will represent the college at the state level. ASUN business students Meghan Cantara, of Jonesboro, and Jessica Rucker, of Bono, each attended the state Phi Beta Lambda Conference in Little Rock and were elected as state officers. Cantara will represent ASUN as the Director of State Programs and Rucker will represent the college as the Director of Marketing and Public Relations. Phi Beta Lambda (PBL) is a national organization dedicated to inspiring and developing the next generation of leaders by preparing members for careers in business and business-related fields. As state officers, Cantara and Rucker will attend the state and national PBL conferences and help shape the future of PBL in the state of Arkansas. ASUN is excited to have two students serving the state and representing the mission and values of ASUN.